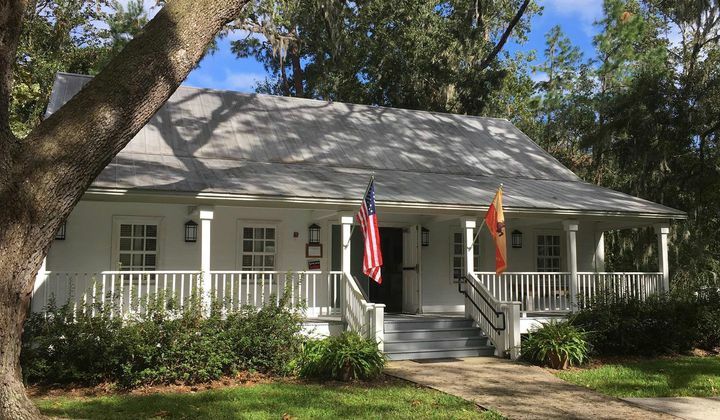 Take a stroll through the beautiful 10-acre Walter Jones Historical Park on the banks of the St. Johns River and visit the Mandarin Museum and five historic buildings. Exhibits provide an intimate venue to discover the history of the area. 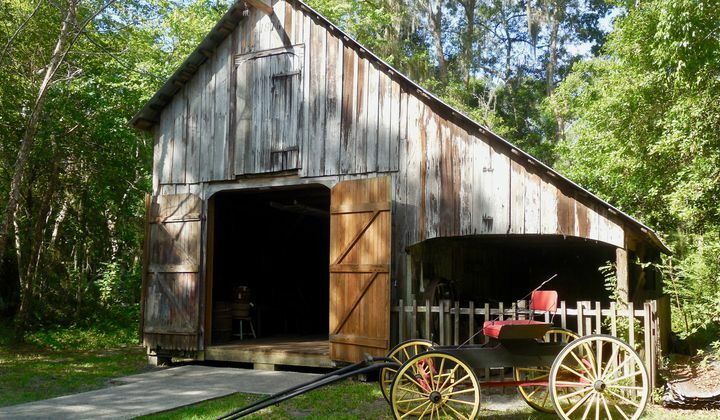 The park walk includes the 1876 barn and home built by Union Major William Webb, a boardwalk along the river, a sawmill, and the Losco Winery building. The St. Joseph’s Mission Schoolhouse for African-American Children is a favorite of visitors. Built in 1898, it is the area's last remaining one-room schoolhouse of this era. It was used to teach African-American children by the Sisters of St. Joseph, continuing the mission they started in 1868. Exhibits in the Mandarin Museum include items related to the author Harriet Beecher Stowe, who wintered in Mandarin from 1867-1884; artifacts related to the Civil War era and the Union steamship Maple Leaf, which wrecked off Mandarin Point; artwork by Mandarin artists; and a gift shop of books, local artists’ prints, and items related to local history. All buildings in the park will be open for viewing on Museum Day. A special exhibit honoring the Maple Leaf shipwreck includes about 70 artifacts that belonged to the soldiers of three Union regiments. The Maple Leaf was a Union transport ship that was sunk by a Confederate mine. The Civil War artifacts are on loan from the Florida Department of State, Division of Historical Resources. 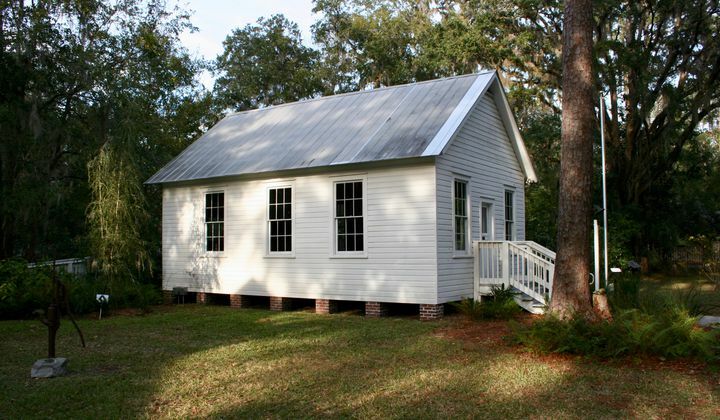 Visit the 1898 schoolhouse to learn about the history of the building and African-American education in Mandarin and the greater Jacksonville area. 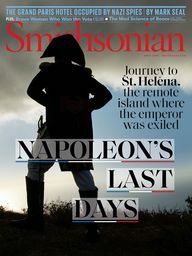 The exhibit tells the story of the French Catholic Sisters who came to America to work as educators and honors African-American families of Mandarin, whose drive for learning surpassed all challenges put before them. The barn and winery have artifacts related to agriculture and wine production in the early 20th century. 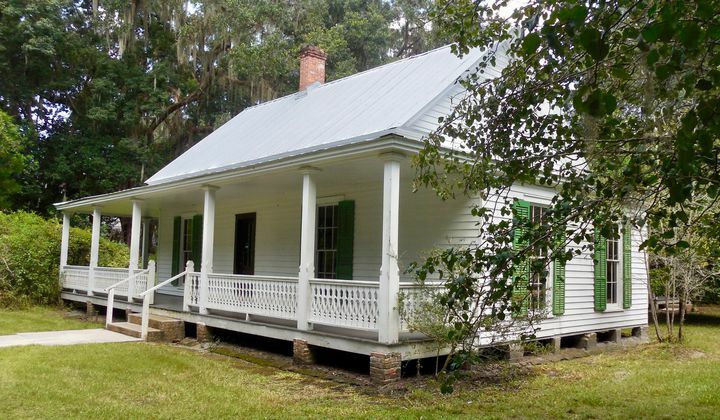 1875 Webb/Jones Farmhouse is furnished with objects that illustrate family life in rural north Florida during the late 19th and early 20th centuries.